The ECU re-programming boosts the mid-range torque and adds a big increase in acceleration at 4500rpm onwards. In addition, the re-programming configures the fly-by-wire throttle to improve the responsiveness for a quicker acceleration and sharper downshifts. The re-programming can be done as a stand alone upgrade, but we recommend combining the re-programming with the 200 Cell Sport Cats and performance air filters, or even with one of our sports exhausts. This will enable the 4.3 liter cars to achieve 430bhp, which is faster than the 4.7 liter cars. The re-programming is a simple upgrade to do yourself with the plug-in-program unit that we send you. 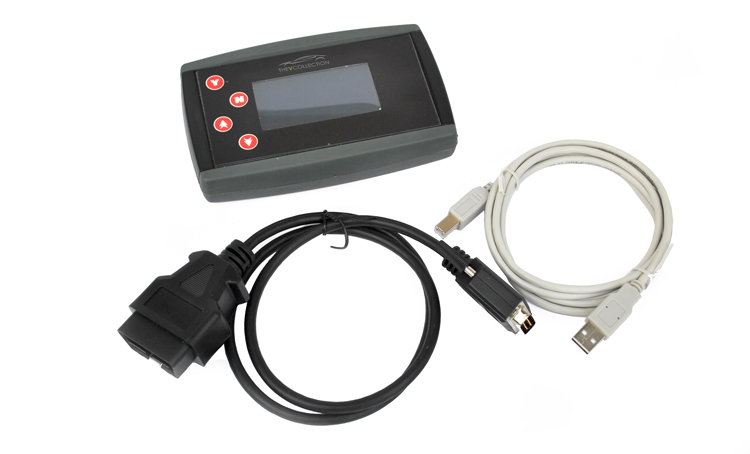 You can also re-program your car back to the original ECU file at anytime.